Matsqui Cafe is a cute little diner serving an all day breakfast and lunch menu featuring burgers and much, much more. 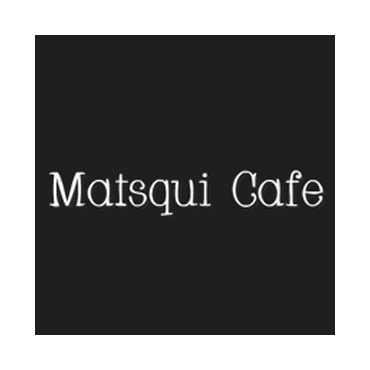 Matsqui Cafe, serving Abbotsford and surrounding areas. Call us today for more information.